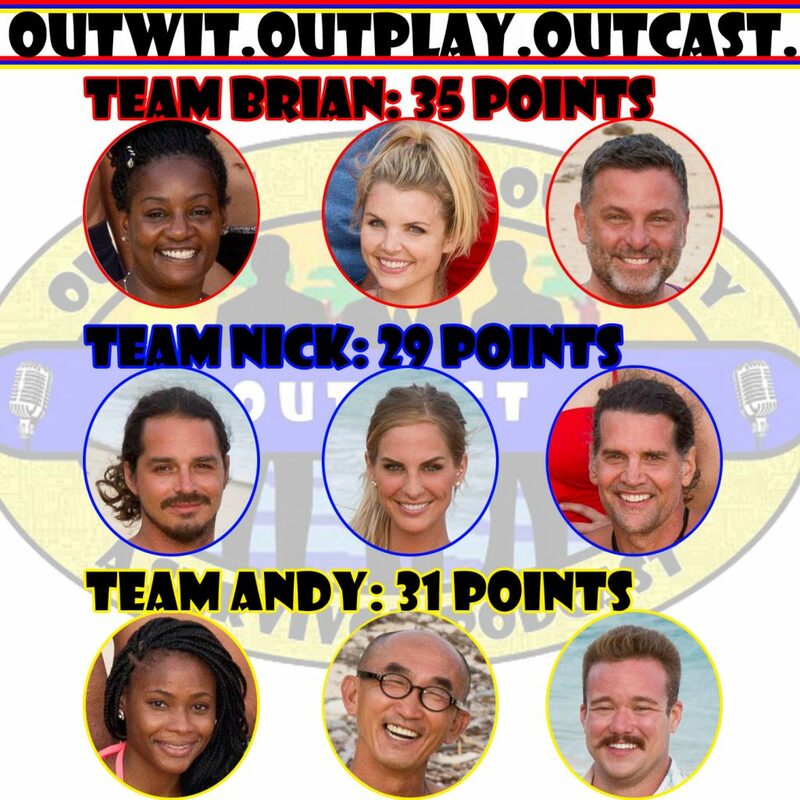 S34E05 Long Live the Queen – Outwit. Outplay. Outcast. Nick rejoins the show as we continue to be flummoxed by Debbie’s presence on this season. The Exile Island experience blows us away as a surprise reward the appearance of a returning survivor to give outside advice and it’s something we all hope we get to see one more time. Which advantage would you have chosen? The best advantage, however, is the one Sierra and Brad have: knowing just how bad it would be to lose the Immunity Challenge and get Debbie on your tribe. We spend plenty of time praising Queen Sandra and talking about the pros and cons of leaving her in for one more week to try and flush out the Ultimate Idol Hunter, Tai. Where did you want to see Sandra finish this season?